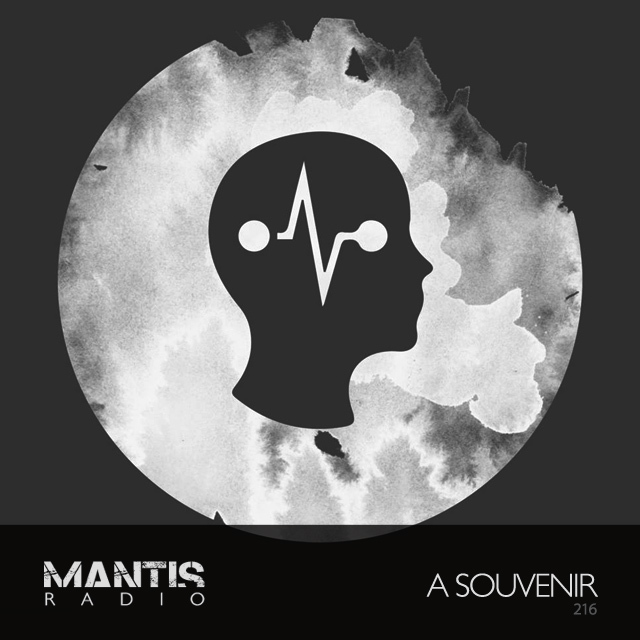 After a brief hiatus Mantis Radio is back, complete with a stunning session from Canada’s A Souvenir. We’re packing new music from DJ Shadow, Fjaak, Orphx, NeuteK, Umwelt and more. Responsible for the lush rolling percussion, breakbeats, amens, distorted kicks and supreme groove present in tonight’s guest session – A Souvenir. Based out of London, Ontario, A Souvenir’s Ian Doig-Phaneuf is a profilic musician, operating under several names, including his primary alias, A Person Disguised As People. 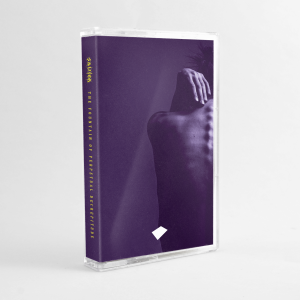 Regularly offering new material via Bandcamp, Doig-Phaneuf has been an artist impressing us for a long time, the session he’s recorded exclusively for us, exceeded our expectations. This one is one for the heads.